What Is Grasshopper phone system? Grasshopper* is a virtual phone system. The company was started as VoIP alternative to on-premises legacy phone systems for small businesses. It is an expensive solution when there many lower cost new options available with similar feature sets. 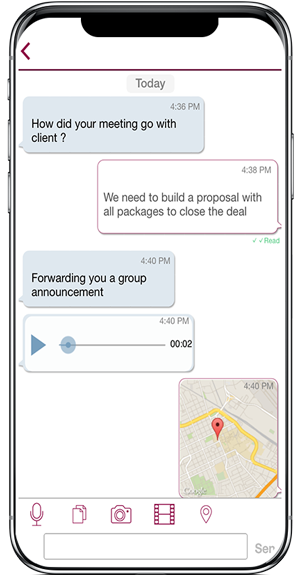 iPlum provides a communication solution which is mobile first. 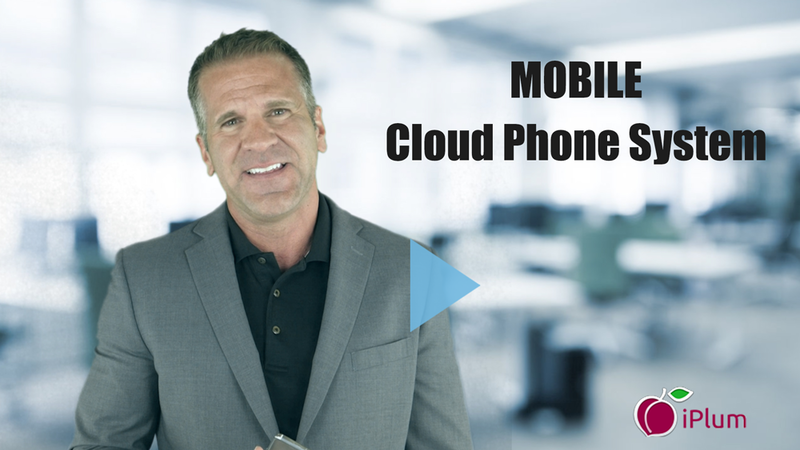 As more business professionals are becoming mobile, they have different requirements. iPlum can scale from a solo entrepreneur to multiple employee business solution without tying them to a desk-phone. Customers get a local or toll-free number for U.S. / Canada to use as second line on their existing device without changing the carrier. 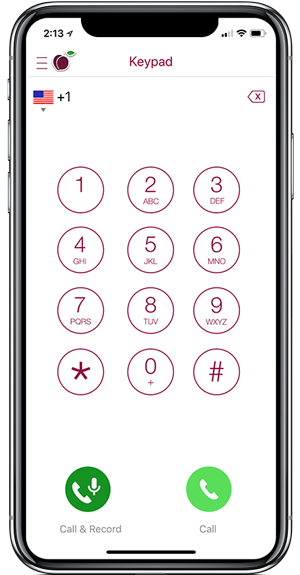 All the iPlum plans have free IVR / auto attendant and extensions to give a professional look to their business. What is iPlum pricing vs Grasshopper? With iPlum you get second line with business features for $4.99/mo. There are no separate taxes or surcharges. There is no long term contract. You can cancel any time. Can I port my existing Grasshopper number into iPlum?